Not only is selling your clothes good for the environment, it's also a great way to clean out your closet to make room for a brand new crop! Plus, there's the added benefit of earning a little (or a lot of) cash. 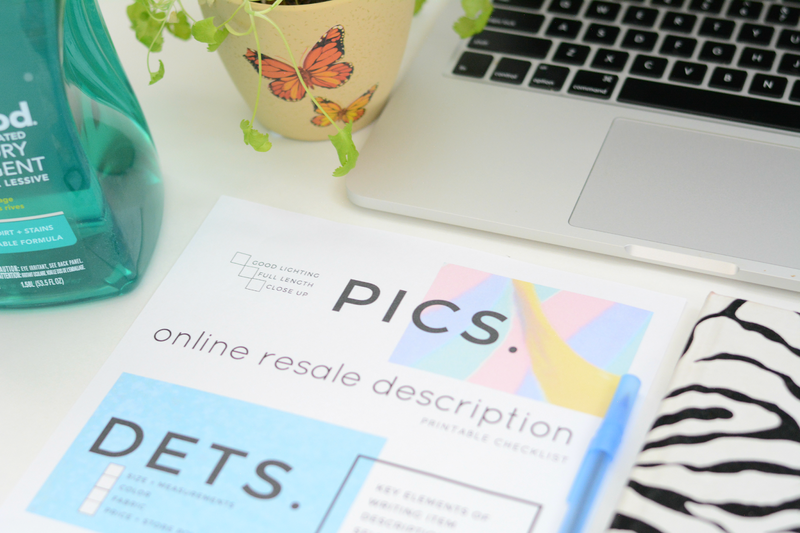 Here's a simple guide to help you prepare for your next closet sale. Step 1: Clean, gently used garments. You want them to be fresh and as new looking as possible. method offers a biodegradable and hypoallergenic 4x concentrated naturally derived laundry detergent that is proven to remove tough dirt and stains. Using it regularly will not only help your clothes last longer but also keep the colors bright and whites white when you're ready to pass them on. Be sure to wash on delicate cycle or at the very least in cold water to avoid stretching or shrinkage. method works well with cold water and you also use less energy. Another win for the environment. method is excellent for pre-treating stubborn stains too so you don't lose a stunning item to a haphazardly squirted ketchup bottle. To experience method's new fragrance-forward formulas for yourself, use code THREEFORME for $3 off your next purchase at methodhome.com. Step 2: Take great pictures and write a winning description. You have to have an amazing first shot to get the buyer interested. Be sure to take shots of close up details and not just one full length picture. Snap pics from different angles. Some people prefer to see what a garment looks like on a person whether than a mannequin or hanger. Try a mix of both to see what's working for your customers. Write a detailed description so that a buyer knows exactly what they're getting. Some people (myself included) won't ask for further details about an item if the pertinent details are not listed in the description. They'll just keep scrolling on to the next. Don't forget to include "wow" details that make your piece amazing! Is it one of the hot colors of the season? Is it on trend right now? Does it work with a number of body types? Click here for a printable item description checklist you can use to make sure you're hitting all of the major points. Step 3: Package with love. Once the item has been sold, package it as if you're giving a gift to a friend. Wrap it like a present or attach stickers to the mailer. Add a special not of thanks. 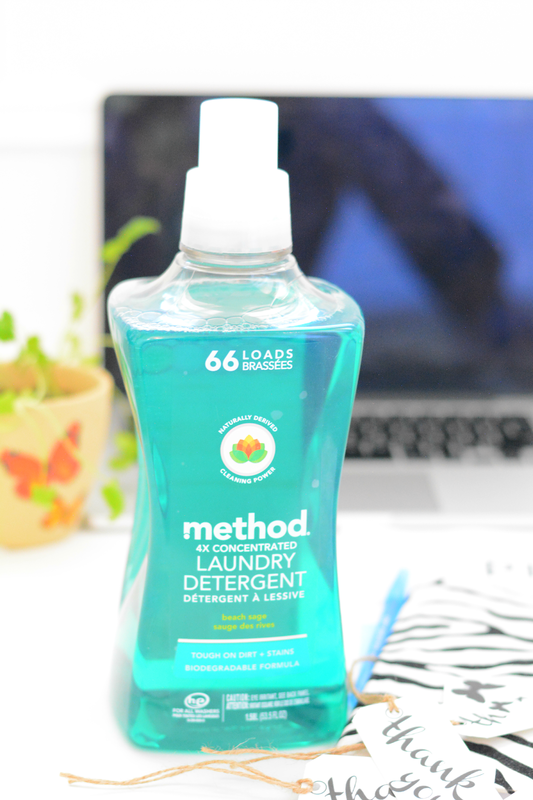 method laundry detergent comes in several pleasing fragrances that add a touch of lingering scent to the wash. It's a nice little olfactory treat for your customer when they open the package. I used beach sage and it smells nothing like other detergents. It's a very fresh and earthy. Personalizing the package sets you apart from the millions of other sellers out there and you give the buyer a good reason to do business with you in the future. 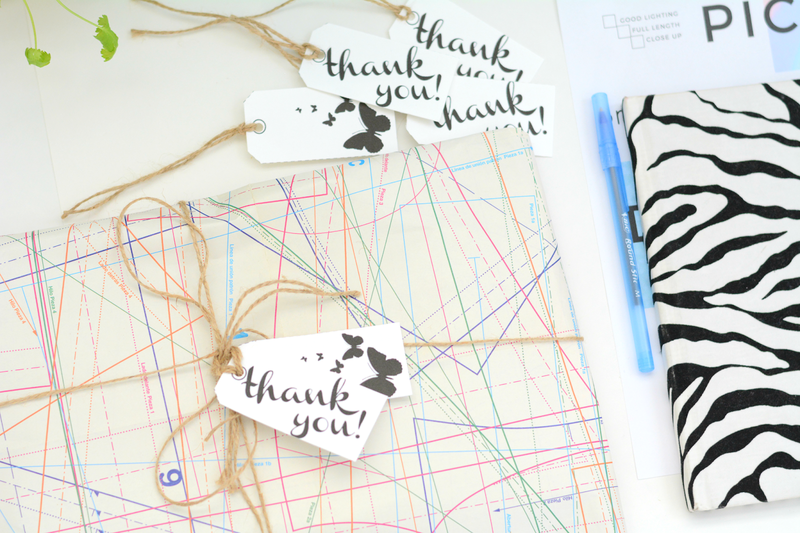 You can print thank-you tags here. 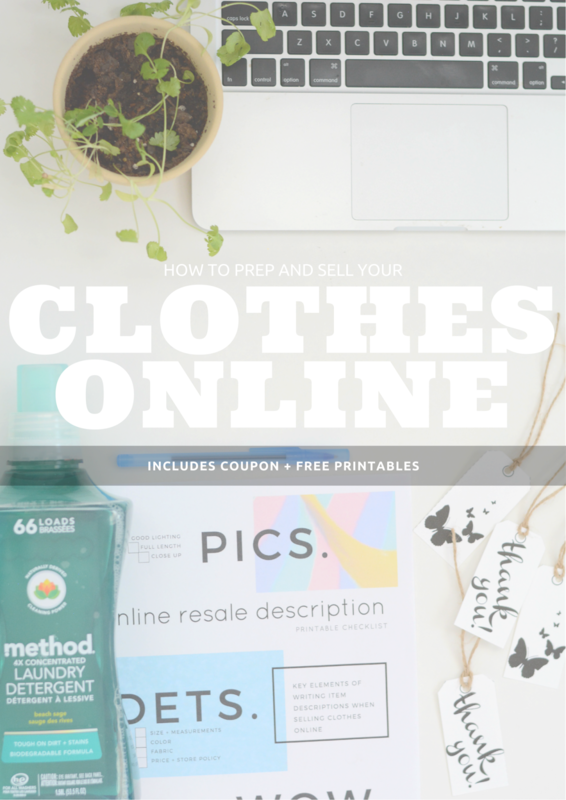 Have you sold clothes from your closet online? What was your experience?